Over the weeks I have discovered some really great novels thanks to the Telegraph and This week They are offering readers the novel Burial Rites by Hannah Kent, newly released in paperback. The novel is Based on actual events and is an astonishing and moving novel about the truths we claim to know and the ways in which we interpret what we’re told. The novel is available for £2.99 (RRP £7.99) when you buy The Telegraph in any WHSmith High Street or Travel store between Thursday, March 20, 2014 and Wednesday, March 26, 2014, or bring in one of the printed vouchers published in the paper on Thursday, February 27, or Saturday, March 22, 2014. 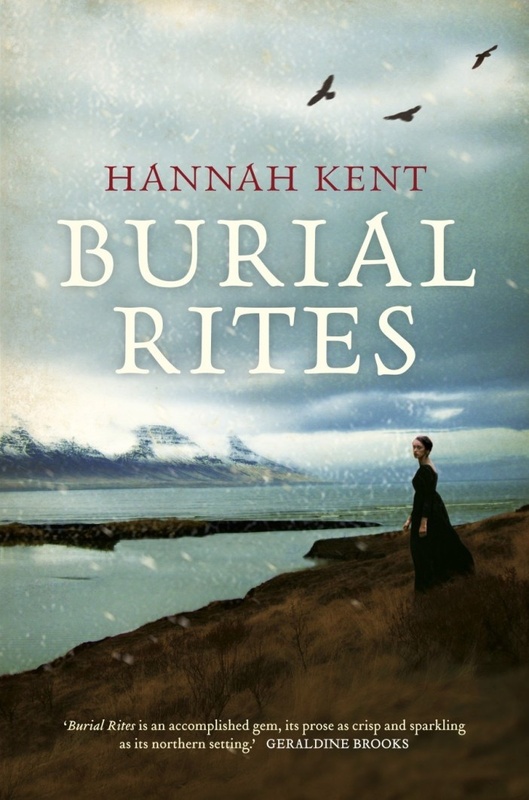 Burial Rites takes place In northern Iceland, 1829, and features Agnes Magnúsdóttir who is condemned to death for her part in the brutal murder of her lover. After the Authorities deem it too expensive to keep her in prison, Agnes is sent to wait out her final months on the farm of district officer Jón Jónsson, his wife and their two daughters. Horrified to have a convicted murderer in their midst, the family avoid contact with Agnes. Only Tóti, the young assistant priest appointed Agnes’s spiritual guardian, is compelled to try to understand her. As the year progresses and the hardships of rural life force the household to work side by side, Agnes’s story begins to emerge and with it the family’s terrible realization that all is not as they had assumed. Told In beautiful, cut-glass prose, Hannah Kent portrays Iceland’s formidable landscape, in which every day is a battle for survival, and asks, how can one woman hope to endure when her life depends upon the stories told by others?